This tank picture looks better than 87.74% of tank pictures in this category. 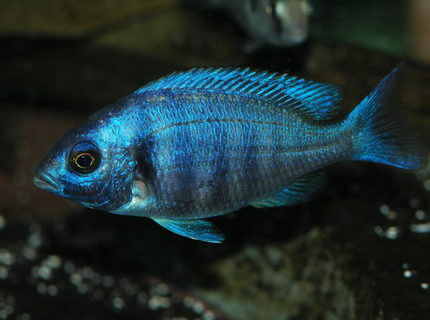 Ranked #914 out of 7454 freshwater fish pictures worldwide. 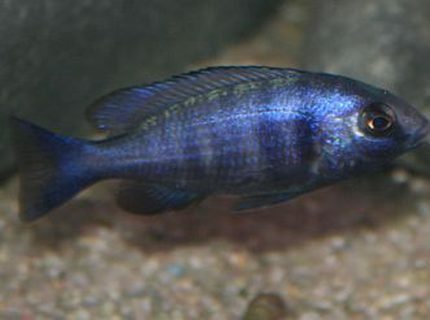 Description: Placidochromis phenochilus juvie taken with Nikon D70 with Phoenix 100 mm macro and White Lightning studio strobe. This tank picture looks better than 66.23% of tank pictures in this category. Ranked #2517 out of 7454 freshwater fish pictures worldwide.